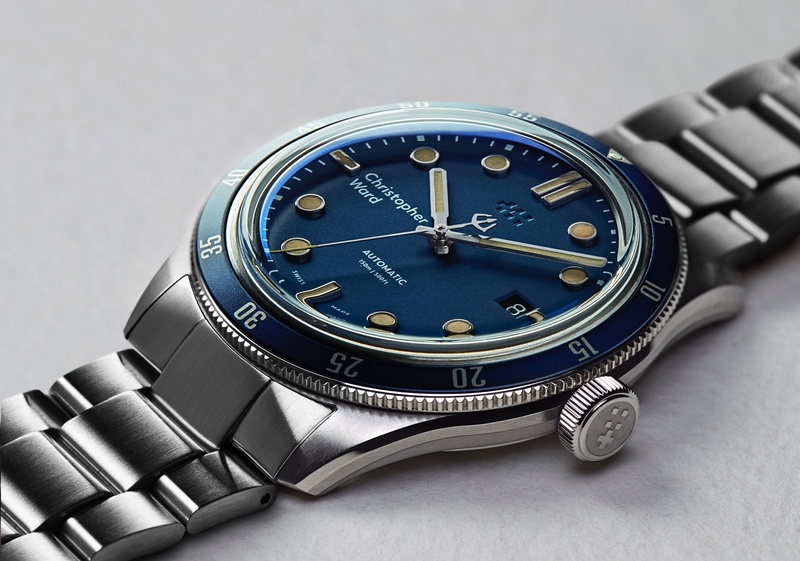 Christopher Ward recently launched their first COSC certified chronometer, the C50 Malvern. Christopher Ward watches, for men and women, are designed in Britain, using Swiss movements and hand assembled in Switzerland. 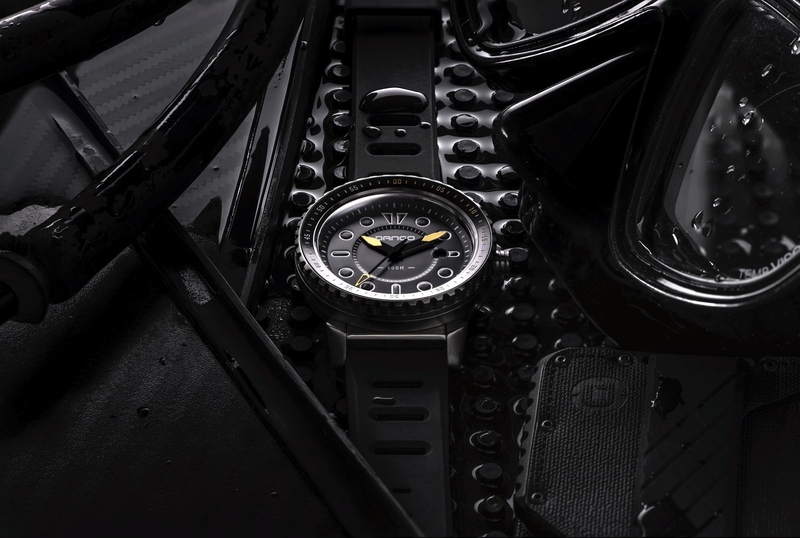 The new C50 is an updated version of Christopher Ward’s first watch. 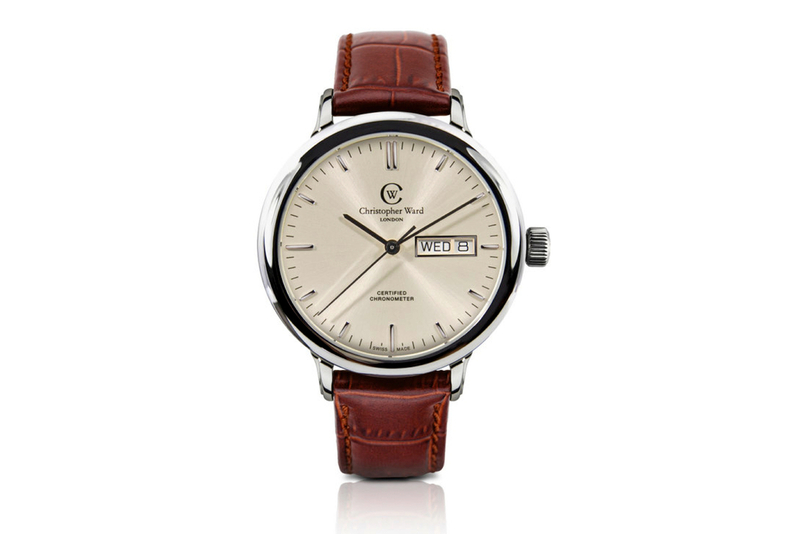 The C50 features a classic 39 mm steel case and is fully polished. Inside, is a top grade ETA 2836-2 movement with a 38-hour power reserve. The dial has a galvanic ivory finish. The strap is brown leather with a folding clasp. Christopher Ward makes a wide range of compelling timepieces, at reasonable prices, and this timepiece is a perfect example. 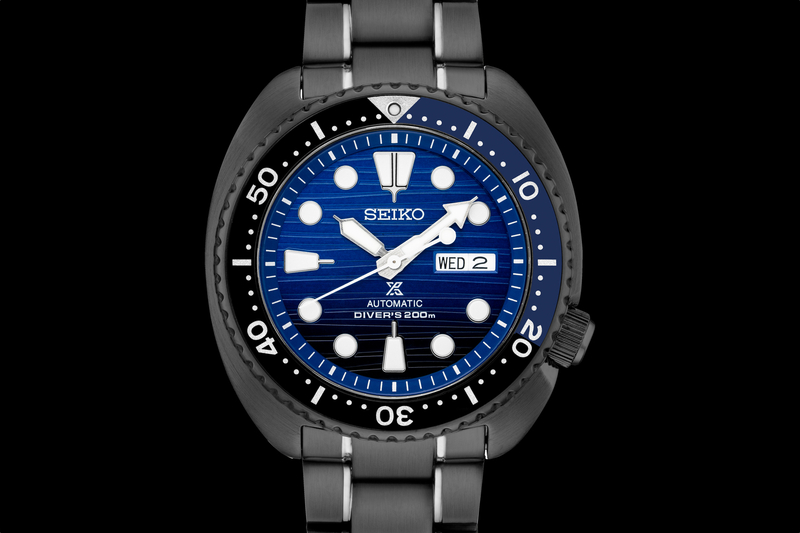 Limited to 200 timepieces worldwide. Available October 2011. The price is $980.